Protective windows are used to protect from material splatter during cutting, welding, and engraving. 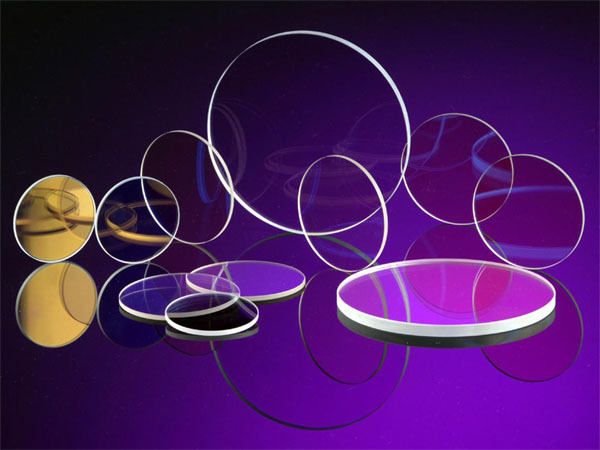 So-called protective windows are the last optics to be used before the working area; they protect high quality laser optics from material splatter. In the majority of cases, protective windows are available inexpensively with few demands regarding surface figure and surface quality. 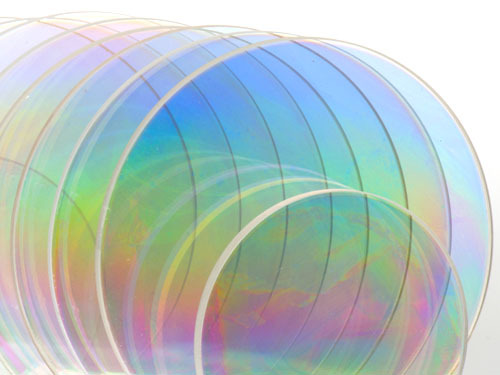 The windows are coated with an anti-reflex coating for the laser beam and, upon request, can also be AR coated for the pilot laser in the visible wavelength range.